Learn more about FVSU by meeting our recruiters in person in a city near you. 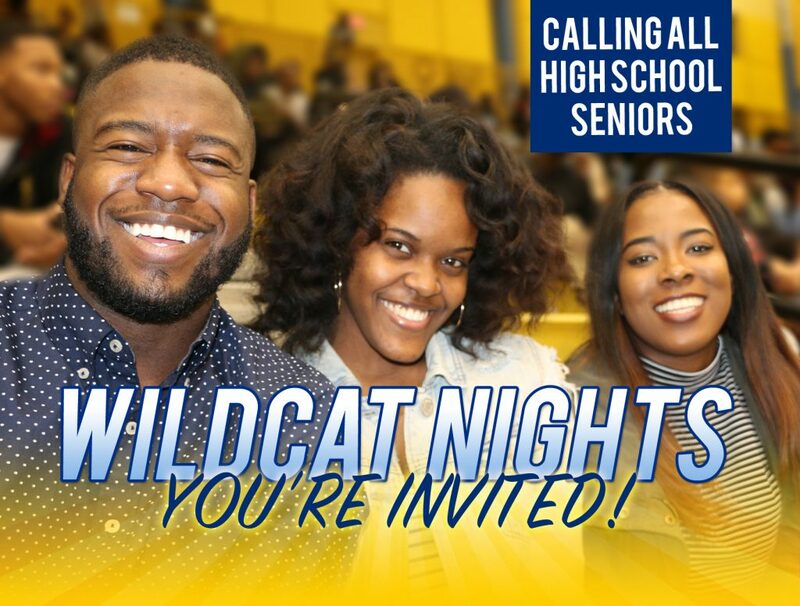 Wildcat Nights, our traveling evening Open House, gives you an opportunity to learn more about admissions, financial aid, housing, and to hear from students and senior leadership. You don’t have to travel far to begin your path to becoming an FSVU Wildcat!